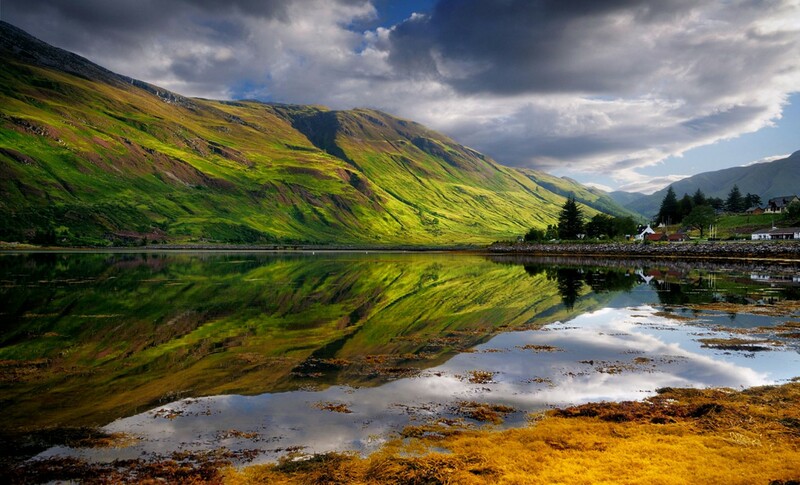 Scotland is winning a whole new generation of fans through its appearances on cult TV show Outlander. The programme, shown on the Starz network in America, and on the UK on More4, stars Scots actor Sam Heughan as Jamie Fraser in the series, based on the novels by American author Diana Gabaldon, which sees Claire Randall (Caitriona Balfe), a married World War II nurse fall back in time. In 1945, she finds herself transported back to the Scotland of 1743, where she encounters the dashing Highland warrior Jamie Fraser and becomes embroiled in the Jacobite risings. Although the show’s interiors are mainly shot at studios in Cumbernauld, the exteriors have showcased Scotland to a whole new audience.